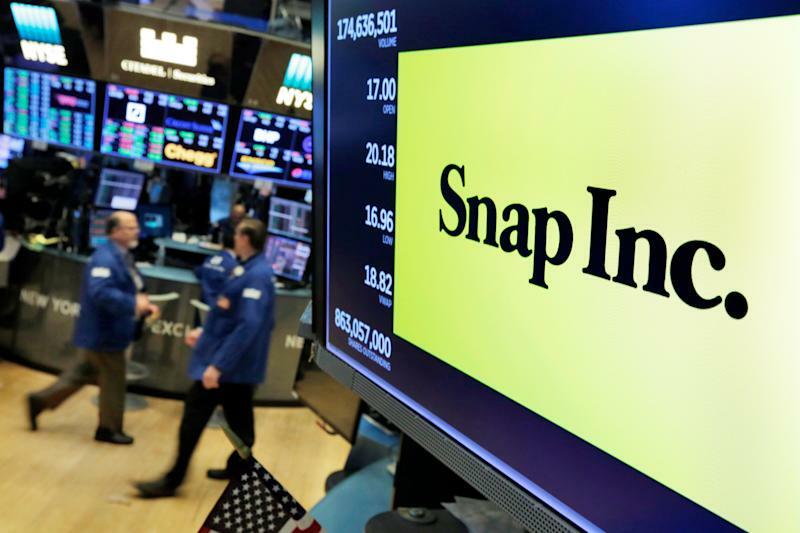 Snap’s (SNAP) stalled user growth can rebound if it rolls out Snapchat’s long-awaited Android redesign, Barclays analyst Ross Sandler, wrote in a report on Monday. “Android is absolutely critical to our strategy," Spiegel said at the conference. "There's something like 2 billion Android users that don't use Snapchat. A couple percent of those I think would be well received by all of us." Be that as it may, Spiegel has been talking about a major Android update for at least two years now. Until more recently, Spiegel and Snap had prioritized iOS updates, including a disastrous app redesign rolled out in late 2017. The widely panned update, spearheaded internally by Spiegel, hurt Snap’s user base — it lost users in subsequent quarters — and sent the stock tumbling in the months following, forcing Snap to backtrack somewhat on the controversial redesign last May. And as a result, the Android version of Snapchat lagged behind its iOS counterpart, remaining buggy, slow, and difficult to use. But there are signs that Snap’s freefall may be coming to an end. In February, Snap reported fourth-quarter earnings that surprised Wall Street: an adjusted loss of $.04 cents earnings per share on revenues of $390 million. Analysts had predicted an adjusted loss of $.07 earnings per share on revenues of $375.8 million. Snap also ended the quarter with 186 million daily active users, or DAU, the same amount as the previous quarter, indicating that its user base has stabilized for the time being. The company also said it was “cautiously optimistic” and did not expect a sequential decline in daily active users during the first quarter of 2019. Sandler estimates Snap may be adding as many as 2 million iOS daily active users per month during Snap’s first quarter 2019, but the Android user base is either flat or even declining. As Spiegel would no doubt agree now, those are users Snap can’t afford to lose.